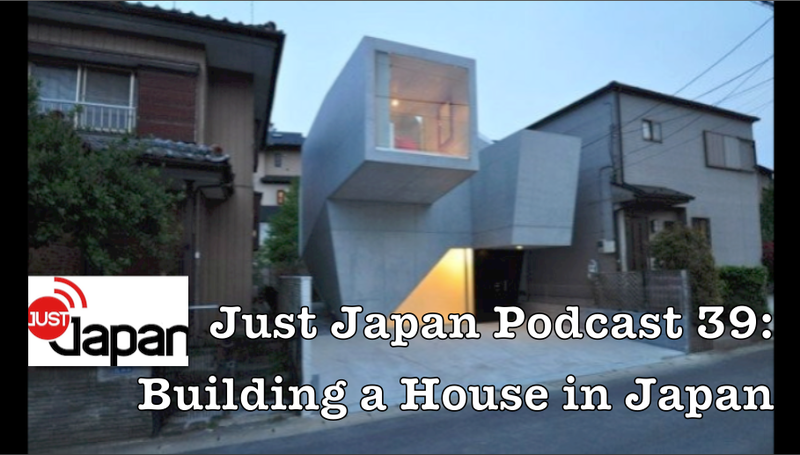 In Episode 39 of the Just Japan Podcast, host Kevin O’Shea talks to returning guest, Brian Waters, an American living in Kyushu who is in the process of building a house here in Japan. Brian discusses his experience deciding to build a home for his family in Japan and the process they have gone through up until the start of construction. This fascinating interview will give a lot of information and motivation to anyone out there thinking of building or buying a home in Japan. Kevin also discusses the Autumn tradition of Imohori or sweet potato digging, a rite of passage for any kindergarten student here in Japan. The BEST way to listen to the Just Japan Podcast is to SUBSCRIBE in iTunes! Listen to the podcast with STITCHER INTERNET RADIO! Download the m4a file of this week’s episode! SUPPORT the podcast over on Patreon (anything helps). A special thanks to Brian for taking the time to stop by the podcast and share his experiences with us! Check out Brian’s Japanese House Blog on Tumblr (follow the blog to watch the progress).